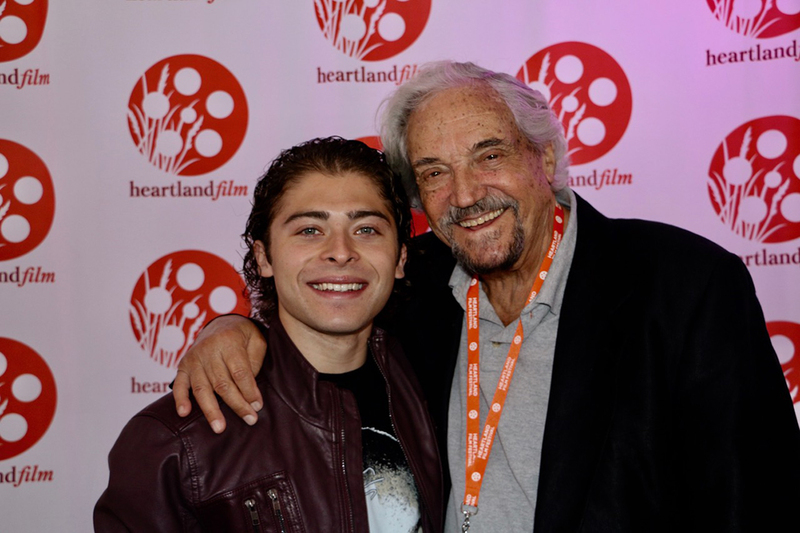 Actors Ryan Ochoa and Hal Linden flew in from San Diego to screen their hit film, "The Samuel Project”. Linden was presented with the HFF Lifetime Achievement Award Oct. 14. 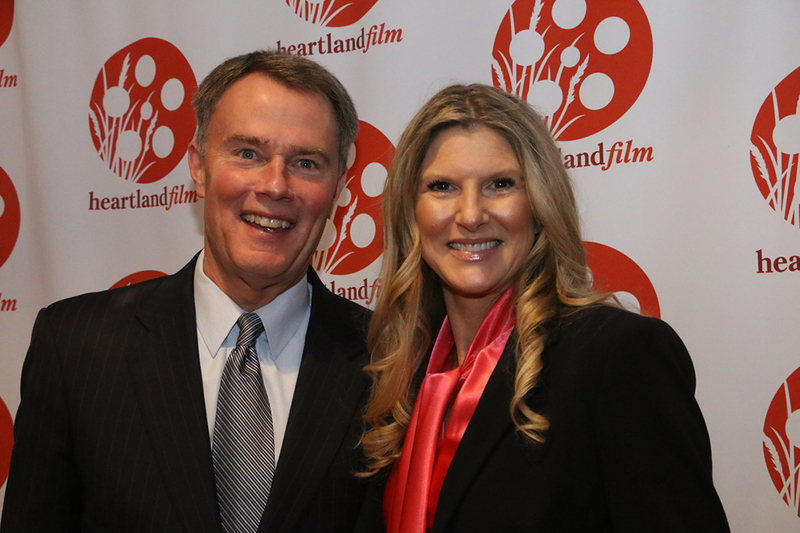 Indianapolis Mayor Joe Hogsett and his wife Stephanie Hogsett attended the Heartland opening-night film “Mr. Soul” Oct. 11. 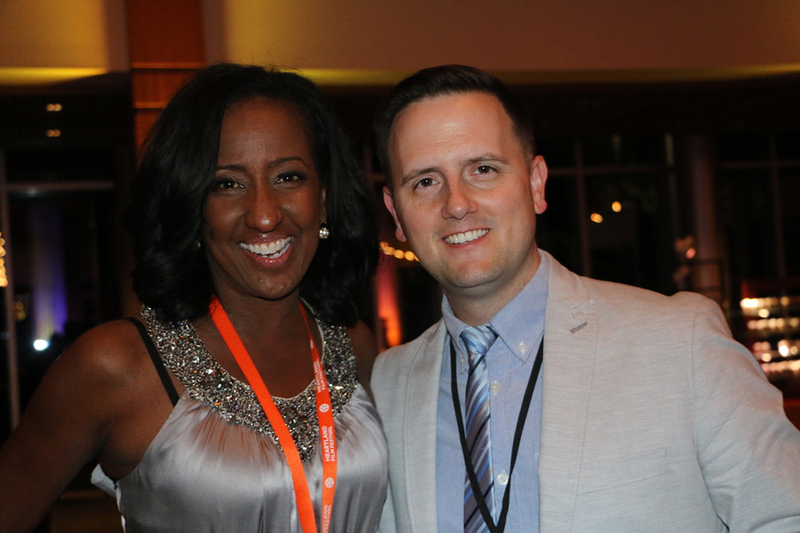 Heartland Director of Operations Adam Howell (Geist) with featured guest artist Jennie DeVoe (Indianapolis), who sang during the opening-night after-party. 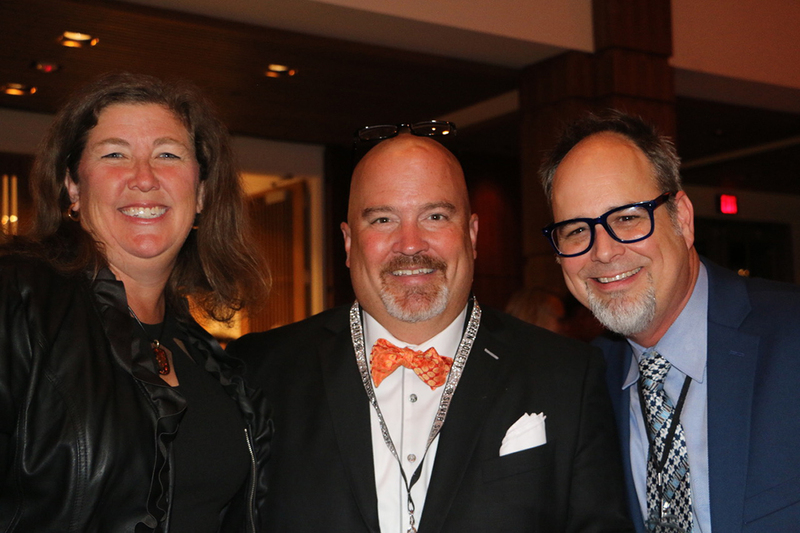 Kimberly and John Dewey (Geist) with Ed Fry (Fishers) at the opening night after-party. 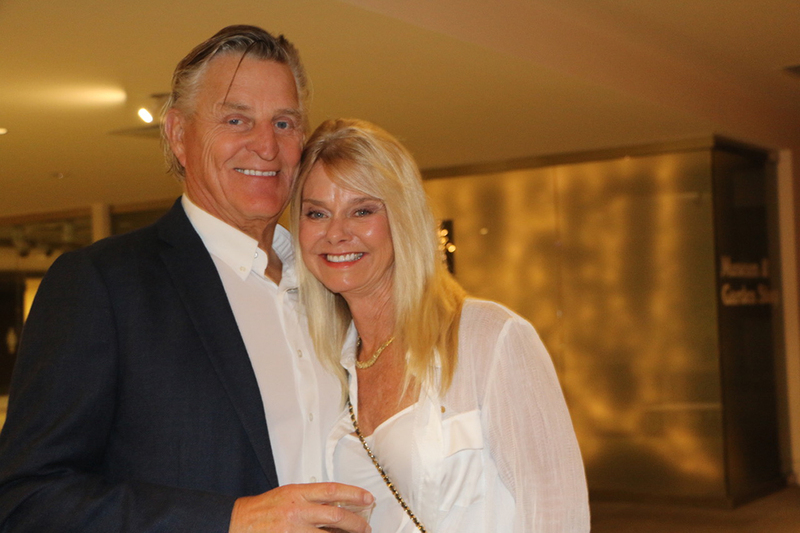 Heartland sponsors Daniel and Kim Cook (Geist) enjoyed the Heartland opening-night film “Mr.Soul" and after-party at Newfields. 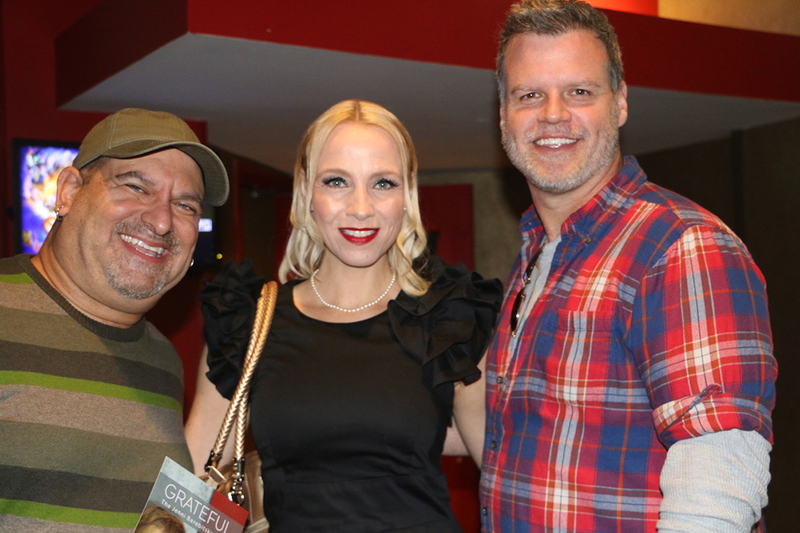 Film designer Mike Kueper (Fishers), Billboard Top 5 charting artist Anita Hjorth Lerche (Indianapolis) with actor R.C. Thorne (Fishers) at the Heartland Film Festival. 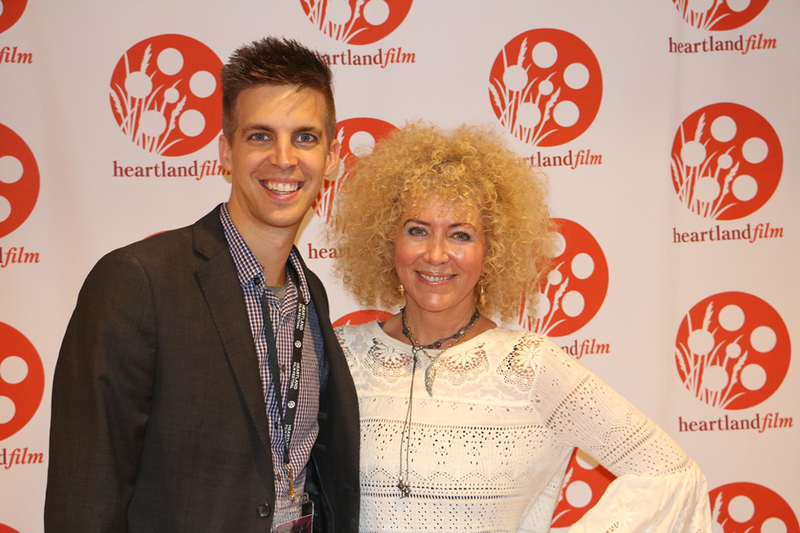 Heartland’s opening-night “Mr.Soul" director/writer Melissa Haizlip with Heartland Film Director of Film Programming Greg Sorvig (Carmel). Nicki Reddington (Carmel) interviewed the stars on the red carpet at the Heartland Film Festival. 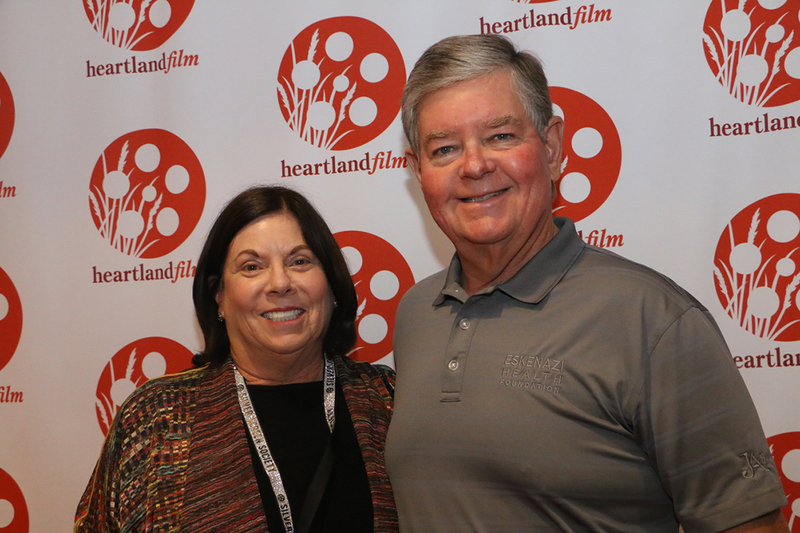 Arlene and Tom Grande (Westfield) on the red carpet at the Heartland Film Festival. Adam Aasen (Carmel) enjoyed attending Opening Night’s “Mr. Soul” at The Newfields. 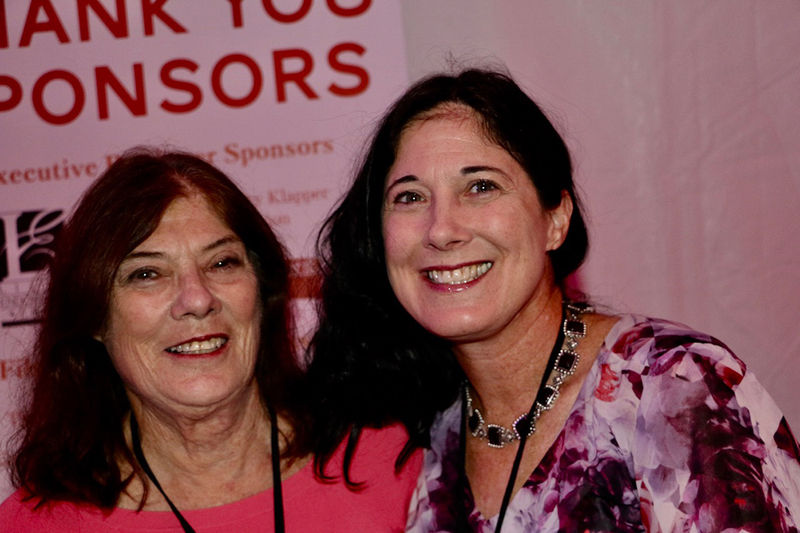 Barbara Kiernan (Zionsville) with daughter Carolyn Goebel (Zionsville) enjoyed attending “The Samuel Project” at the Heartland Film Festival. Where’s Amy attended “Mr. Soul,” the Heartland Film Festival’s opening-night film, and after-party with live music by Jennie DeVoe Oct. 11. 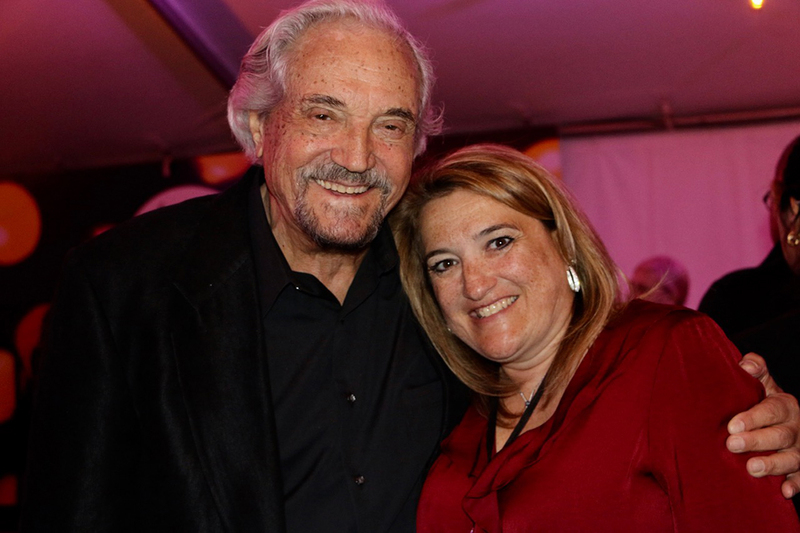 “The Samuel Project” also was a popular film, with actors Ryan Ochoa and Hal Linden attending. Linden received the prestigious Heartland Lifetime Award at his sold-out screening Oct. 14. Suffice it to say, both events were a hit with filmmakers and film buffs from around the world who attended. Stay tuned for more exciting film events. Where’s Amy will see you at the movies. 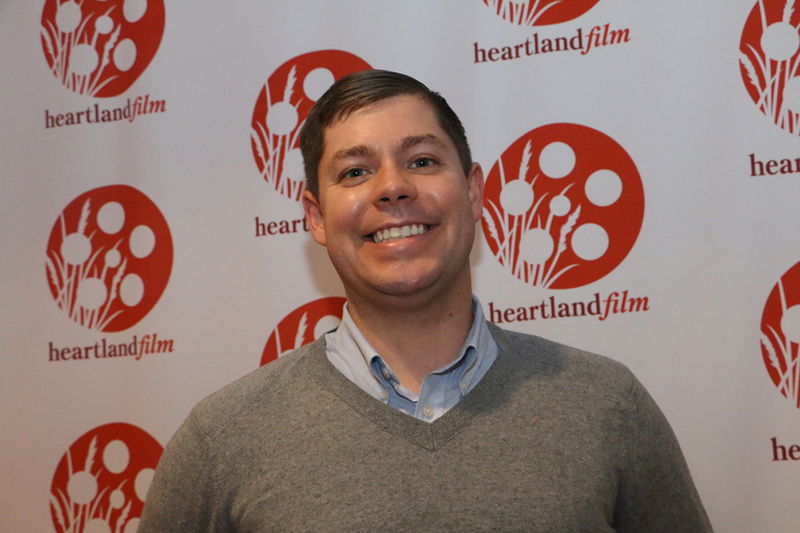 For more, visit heartlandfilm.org.